Yes, there is a webinterface - but there is much more. There are also Apps for your mobile (android, iOS and windows phone) and browser extensions for chrome and firefox. And the best: There is no complicated setup for all this. 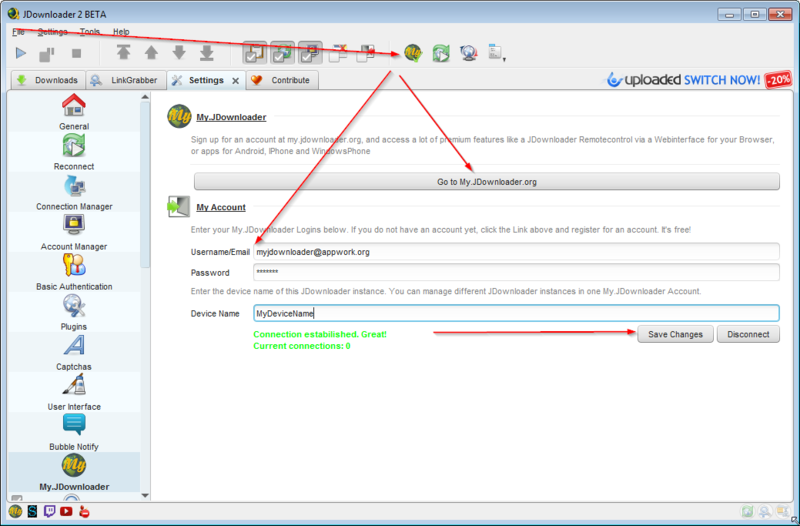 Just create an account at https://my.jdownloader.org, add your username and password in the JDownloader My.JDownloader Settings and the remote app - and enjoy.